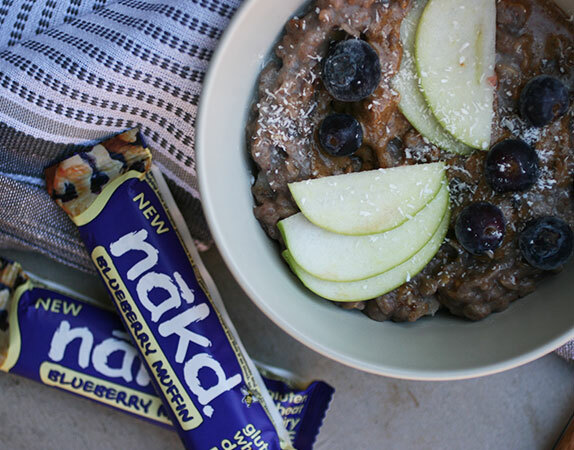 One of our most popular Nakd Bars is the Blueberry Muffin Nakd Bar. Like all the Nakd Bars it’s made with just fresh fruits and nuts smooshed together. With blueberries and nuts, the bar has that unmistakable juicy blueberry muffin flavour. 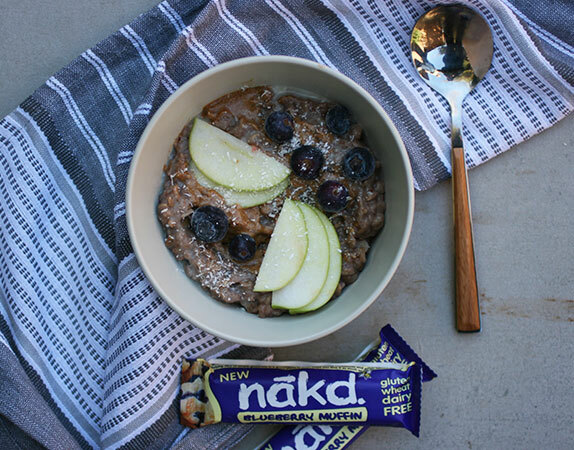 Inspired by our Nakd Blueberry Muffin Bar, we whipped up a bowl of blueberry muffin oatmeal using some of the ingredients found in the Nakd Blueberry Muffin Bar. A warming, delicious and nutritious breakfast to start your day. And if you’re feeling extra, top it with a Nakd Blueberry Muffin bar, crumbled up. Combine almond milk, oats, blueberries and dates in a small sauce pan. 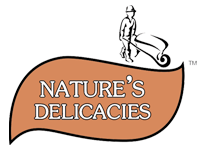 Cook over a low heat, for 10-15 minutes until the oats are fully cooked. Stir the oats often and mash the blueberries with the back of a spoon to mix them in. Remove from heat and stir in almond butter. 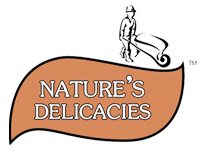 NEW Nakd Carrot Cake Bars Now in Store!